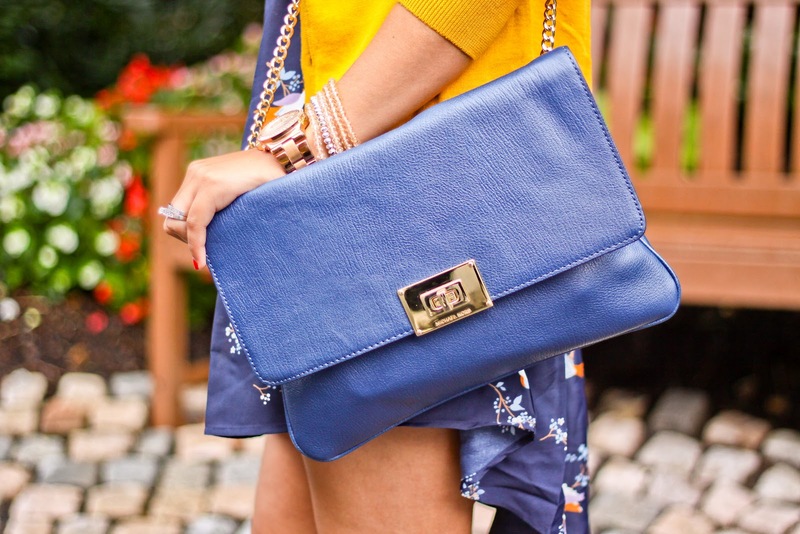 I wanted to show you how to incorporate your Summer clothes into Fall. 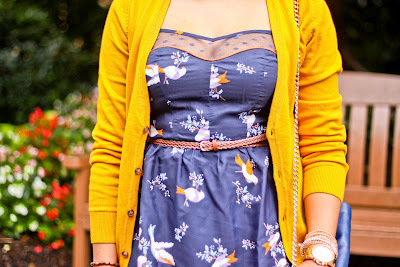 Here I paired a cute high-low Summer dress with a men's cardigan. I love the boyfriend style! Cardigans and blazers are perfect matches for dresses in the Fall. Here's a tip: When shopping in the men's section make sure you pick a size that is still flattering. Men's tops should still fit in the shoulders. At H&M, I get an extra small.